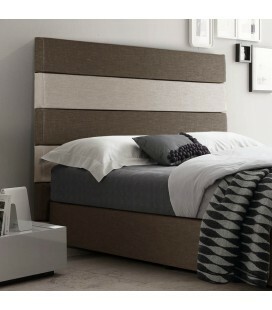 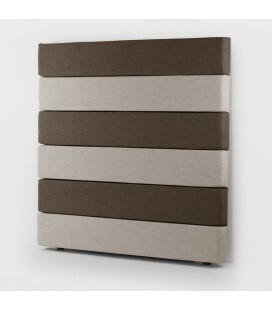 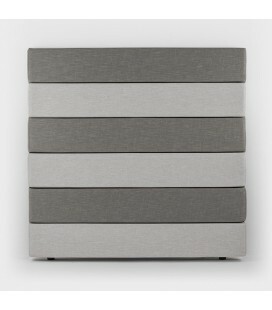 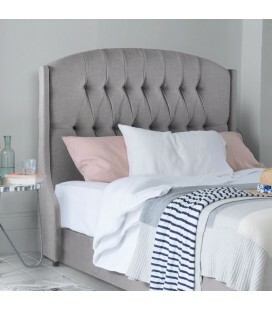 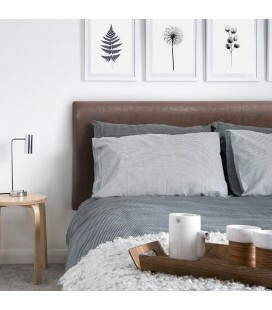 Contemporary panel styled headboard with two-tone design. 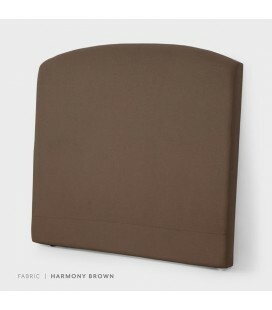 Upholstered with high-quality fabric. 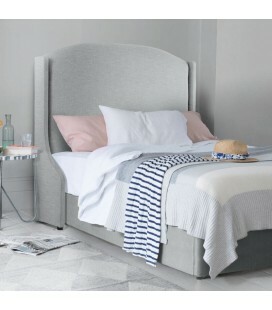 Matching upholstered bed base available.